I have just watched Ruairi English's YouTube Video showing the Curved Gully route in Winter conditions. 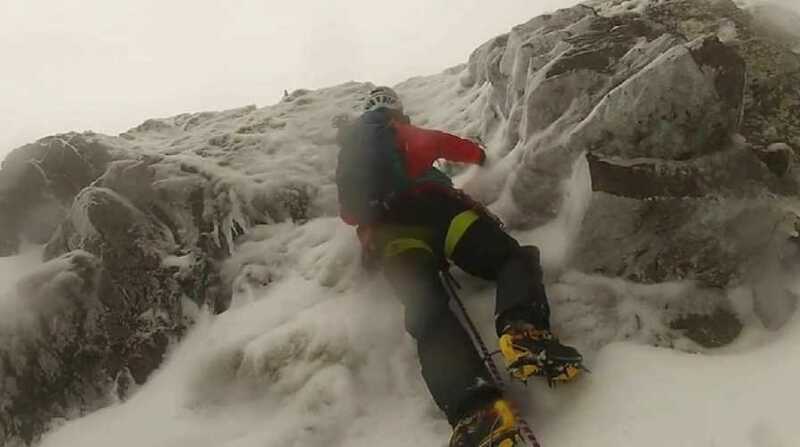 This will give some idea of what the rescuers and the rescued faced on Carrauntoohil yesterday. Well worth a look.